$6855.26+ Evolv X Dual System. 8086k+1080ti SLI and Ryzen 2700x+2080ti in a single case. 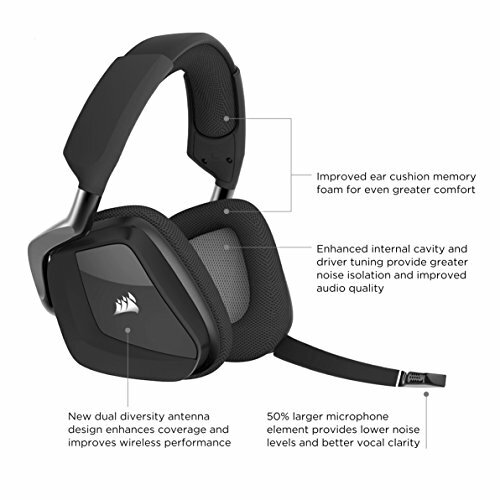 Super comfortable, wireless, great sound. Couldn't ask for anymore. Great headphones, coming from the G430's they are worth every penny more. The wireless function works great walking through the house, and they have not dropped connection once. The lighting is nice, but i would say that you should keep it off so that it doesn't drain the battery faster than it needs to. Best and most comfortable headphones I have ever owned. I am really amazed at the sound quality even given the fact that they are wireless. The battery life is also quite good. Much better than I had expected. Oh yeah, forgot to mention, they are also RGB. 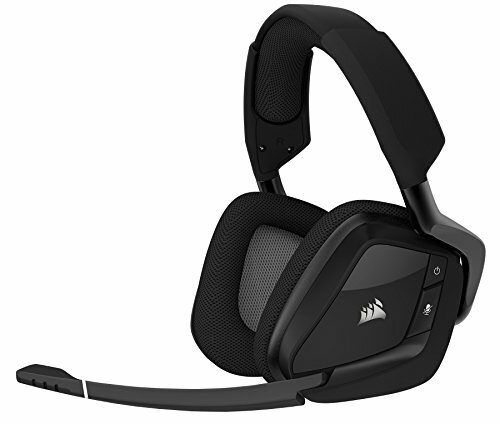 Really nice wireless headset for the money, battery life has been great for me. I like how the boom rotates up and mutes itself when in the up position. The headphones rotate in as well. CUE is a nice tool to mess around with the EQ settings. 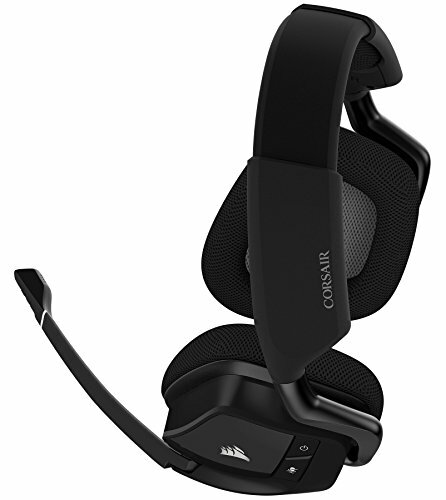 By far the best headset I have ever used, I charge it once a week, but i'm not a heavy gamer and I still use my apple earphones for conference calls via my mobile phone. 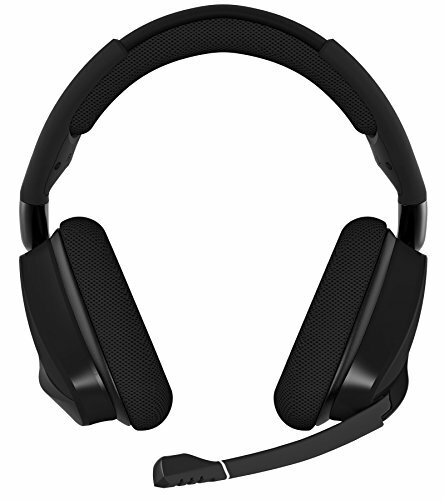 I would like to see some better surround options in the software though and some profiles specific to applications to really bring the value out in this headset, as i am forever manually adjusting settings between tasks that use audio as no one setup seems to work well for all scenarios, so dropping a * for software. Excellent sound reproduction, great battery life and RGB. New mic is awesome with a spit tip on it. Really good quality headphones. from completed build Rainfall, WIP. A bit cumbersome with the battery but muscle memory kicks in if you have your charging cord on standby. I cannot use any other headphones anymore. These fit exactly right for my head and do not squeeze my ears. I have already spent 8 hours with them on and my head and ears felt perfectly fine.